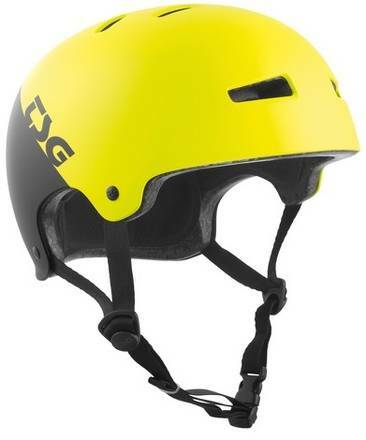 The Evolution series from TSG are well renowned as one the best fitting helmets on the market for action sports. With a low-profile snug fit design it is also quite slim and light weight. Anatomically shaped to offer up a tough hardshell construction that keeps your head safe. The 3-point adjustable straps ensure that the helmet will not wobble around. This feature is further enhanced by the soft removable pads.